Our community continues to make a difference! This past weekend, our neighbors got together to help clean up our streets. 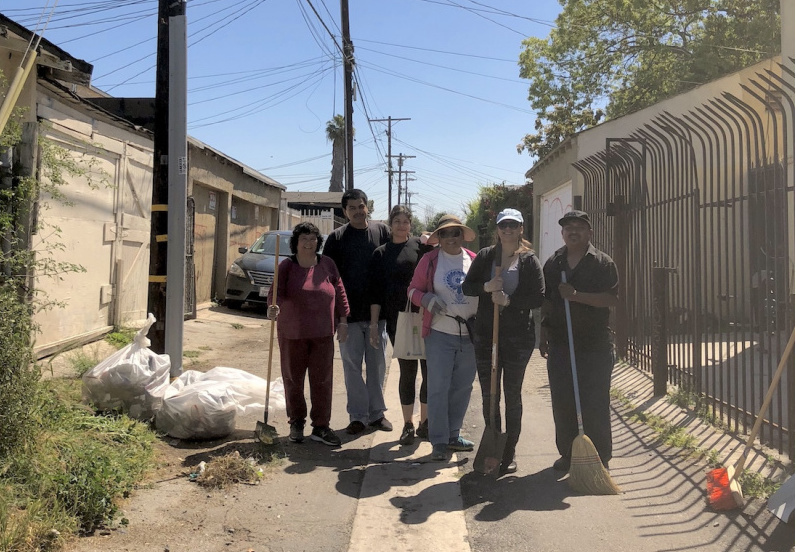 This cleanup focused on the corner of Normandie and Exposition, where we spent several hours cleaning up a few different streets and one very filthy alley in the area. Thank you to everyone who volunteered their Saturday morning to help. Stay tuned here for news about our next cleanup!